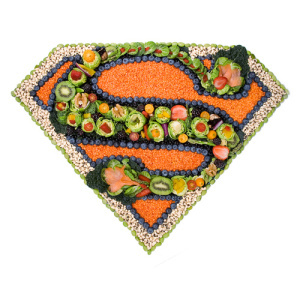 It’s a word we hear bandied about daily, usually by marketing teams seeking to boost the image of their product – but how many of us, if pressed, could actually define the term ‘superfood’? When it comes down to it, there’s no tangible definition, but pair it with words like ‘ancient’ and ‘Aztec’, throw in an exotic background story with distant origins, then slap on a hefty price tag and you’ve got yourself a bestselling superfood. 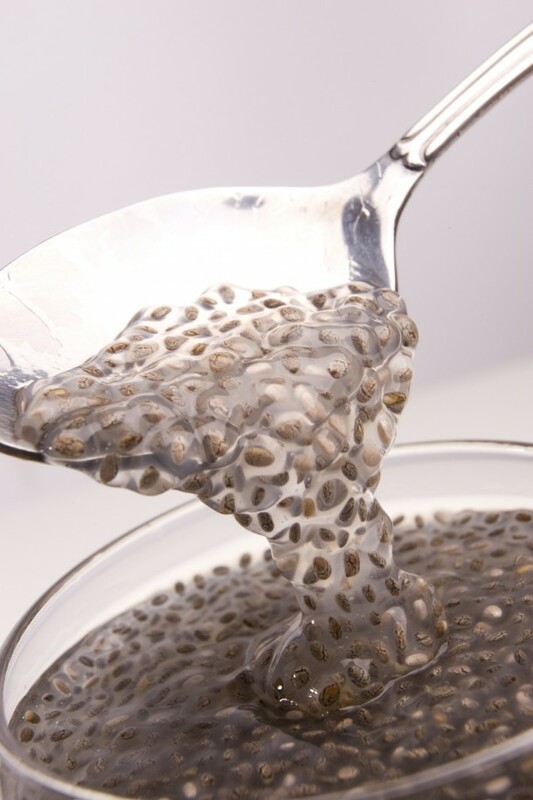 While popular superfoods – think açaí and goji berries, chia seeds, maca powder and coconut oil – generally do contain high levels of nutrients beneficial for our health, you may be surprised to hear that more familiar, less exotic foods can offer similar nutritive value with less impact on the hip pocket. And it’s not just our finances that are feeling the impact of superfoods. The huge global demand for quinoa has seen a rise in environmental degradation and malnutrition in Bolivia, the main producer of the gluten-free ‘super’ seed. It turns out our trendy superfood is their diet staple, and as demand for the seed has skyrocketed in western countries like Australia, Bolivians are finding it increasingly difficult to keep any for themselves. In the past decade, the price of quinoa in Bolivia increased tenfold. The following foods are of more humble stock, but each one could go toe-to-toe with your more glamorous superfoods, while not putting so much of a dent in your wallet or your social conscience. Green is undeniably the colour of the (diet) season, with the popularity of green juice skyrocketing in the last few years. But long before kale was kool, broccoli was the leader in providing ‘super’ nutrition – and it’s available year round for a budget-friendly price. Containing essential nutrients like iron, fibre, calcium and many important vitamins, kale’s less popular relative may not have the superfood image, but it certainly possesses superfood potential. Affordably priced at around $4 a kilo, and available in a huge range year-round, it’s understandable that we don’t immediately recognise apples for their true ‘superfood’ status. But what if I told you that one humble red delicious apple contained more antioxidants than a serve of the juice of goji, açaí, mangosteen and noni? According to a review conducted by Choice in 2007, some of these ‘superfood’ juices, which are priced at up to $80 per litre, contained as little as 9% the antioxidant capacity as an apple, despite the bold health claims their packaging bear. Low in saturated fat, and a good source of protein and omega 3, salmon truly is a superfood. But at upwards of $30 per kilo, it can be difficult to justify. Canned salmon is comparable in nutritional value, yet costs a fraction of the price – as little as $2 per can. Use it as you would canned tuna. I’ll admit I love chia seeds. They were the first ‘superfood’ I was conned into buying a few years ago, and my oats still always contain a teaspoon of the little black seeds. Chia seeds have an impressive nutritional profile, with high levels of iron, calcium and fibre, but if expanding poppy-seed-like kernels don’t appeal to you, walnuts are worth a try. Walnuts contain superior levels of polyunsaturated fats to chia seeds, as well as plenty of antioxidants, which have been shown to positively affect health and reduce inflammation. With the same nutrient value as that of fresh beetroot, canned beetroot is a good source of fibre, iron and folate. Their vivid purple hue is indicative of their antioxidant content, but what has researchers even more interested is their nitrate levels, which emerging evidence has shown to be beneficial for both athletic performance and general health. Nitrates are a potent vasodilator, relaxing blood vessels and reducing blood pressure, even in those without hypertension. Effects such as these are exciting as they reduce the susceptibility of blood vessels to disease, and of people to diseases like atherosclerosis (hardening of arteries). And for the sceptics who believe there is “no such things as superfoods, just supermarketing”, check out this fantastic video shown on ABC’s The Checkout, revealing some of the shoddy research we often buy into! Never tried chia seeds before but I always get orders to bring them with me to Singapore. They told me it costs more in Singapore. I like to add some fresh organic beetroot to my juices, it has high antioxidants in them I was told. Also have you tried the beetroot chocolate cake; it is very moist and yummy.